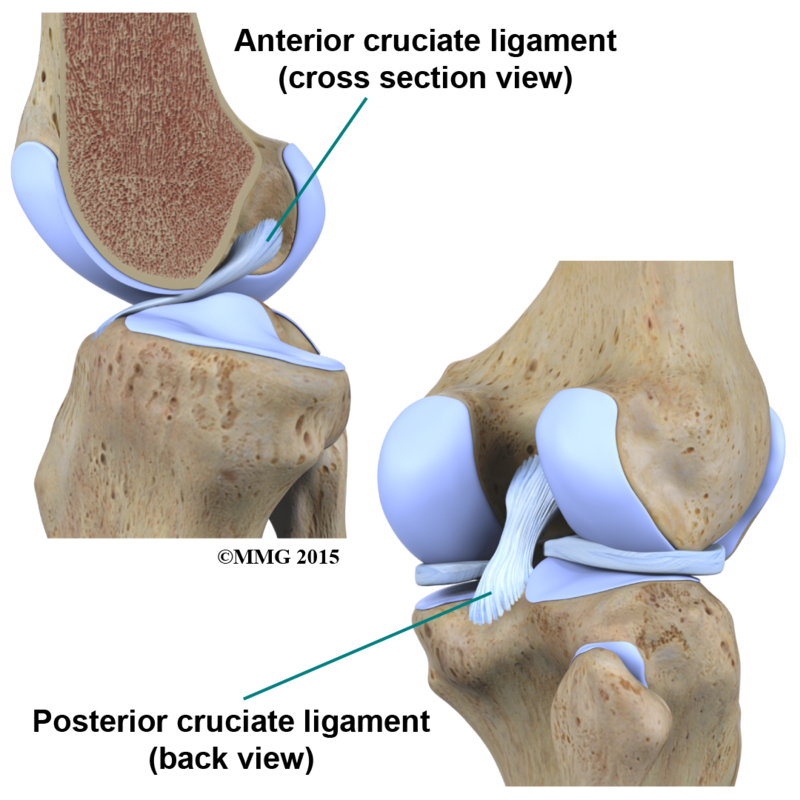 Welcome to Grapevine Physical Therapy & Sports Medicine's patient resource about Knee problems. 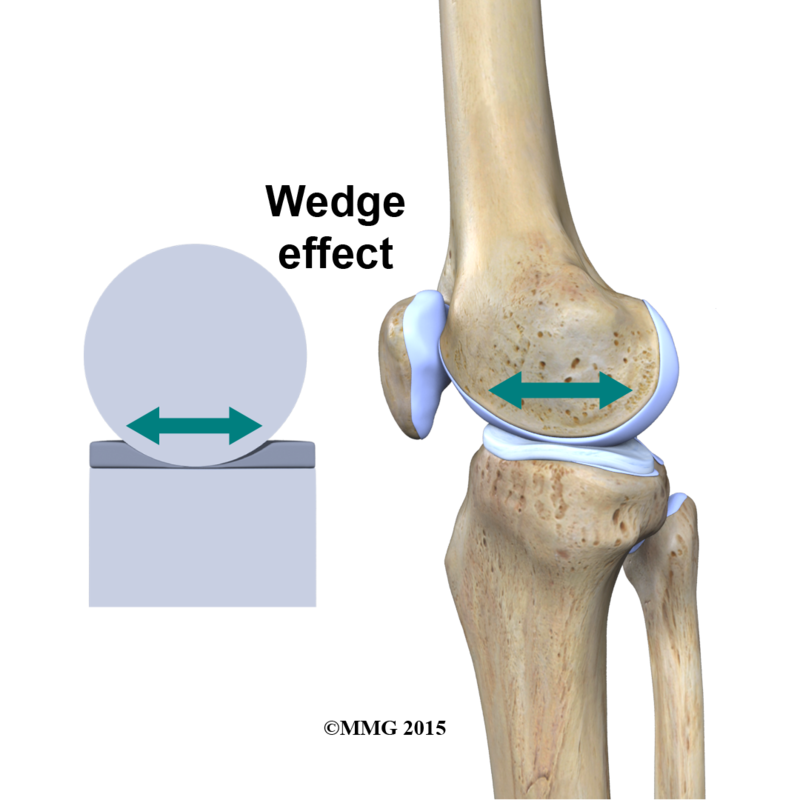 Imagine the knee as a ball resting on a flat plate. 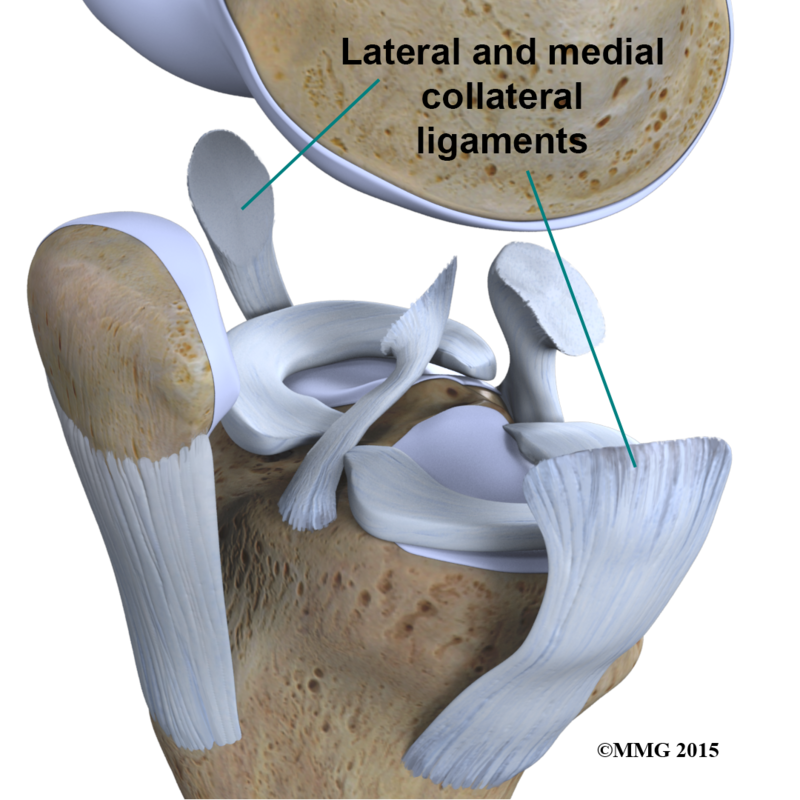 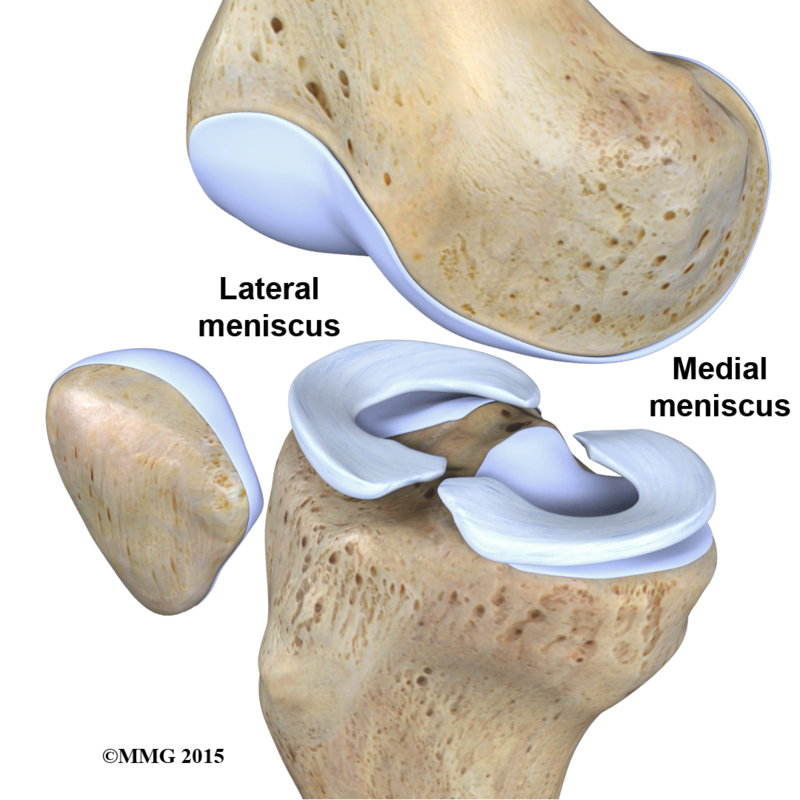 The ball is the end of the thighbone as it enters the joint, and the plate is the top of the shinbone. 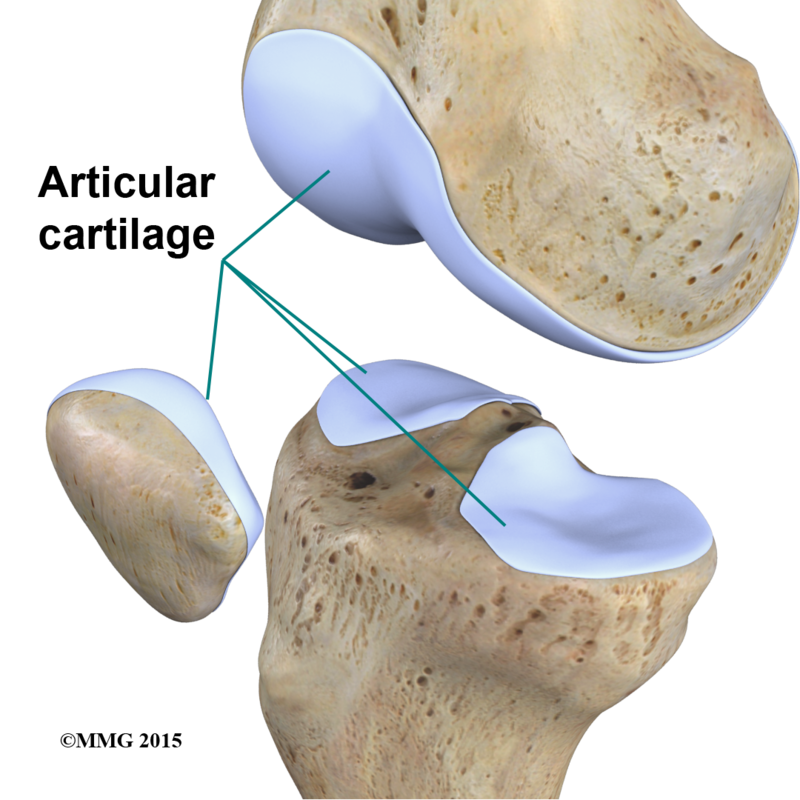 The menisci actually wrap around the round end of the upper bone to fill the space between it and the flat shinbone. 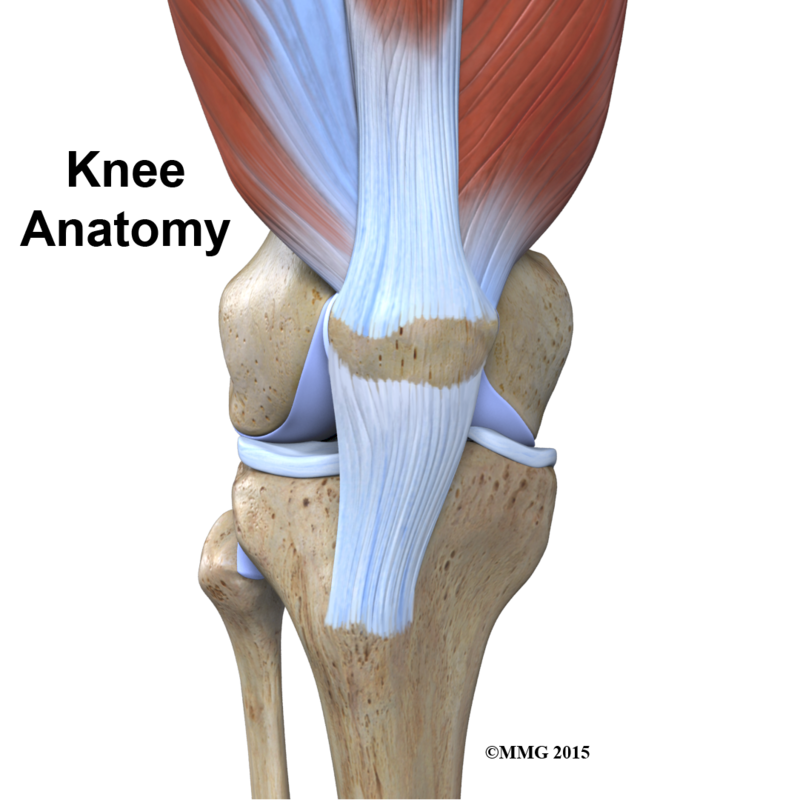 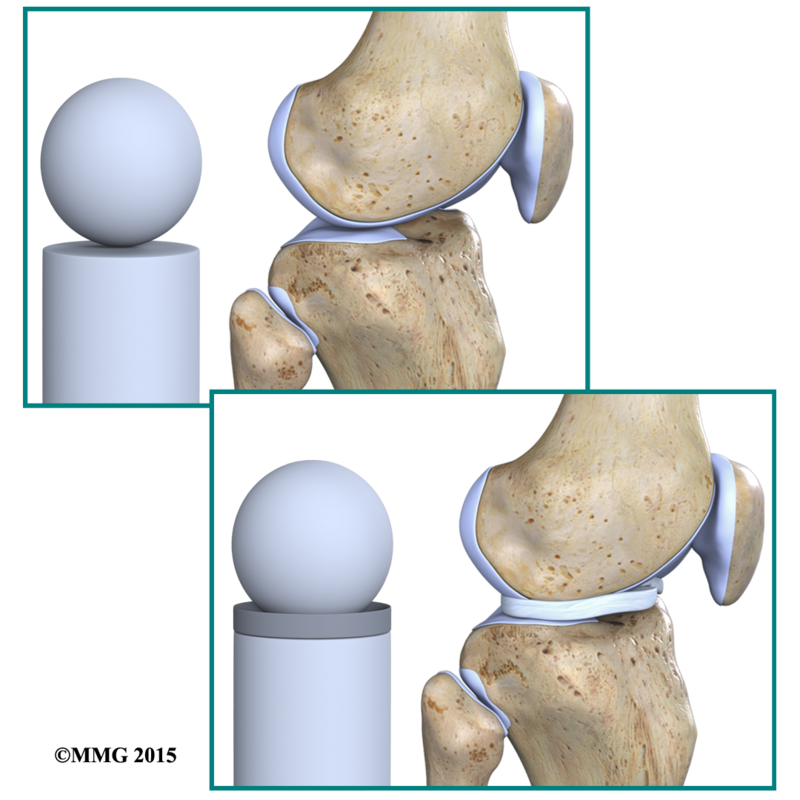 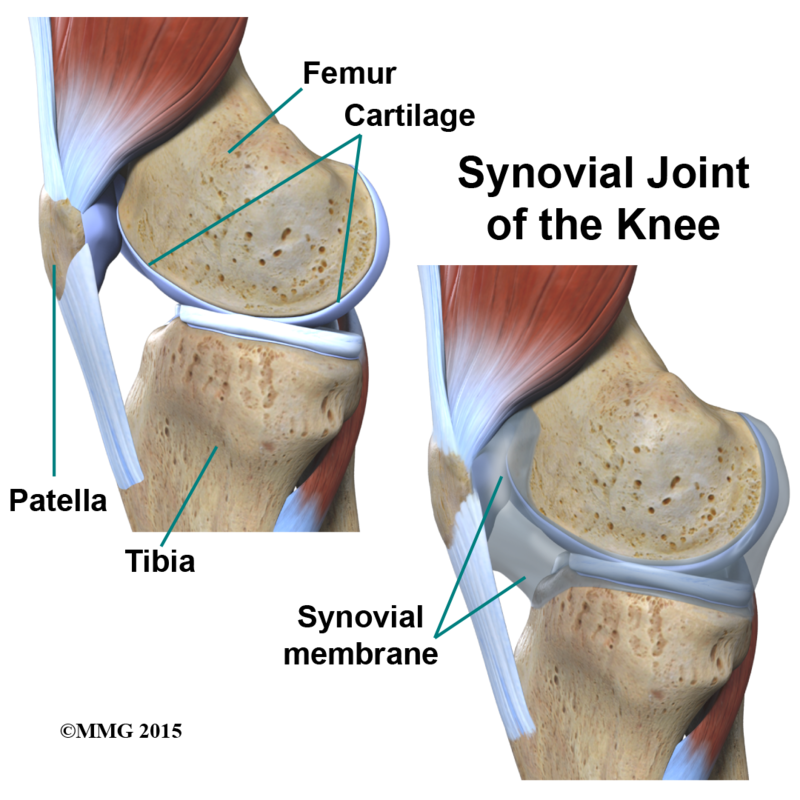 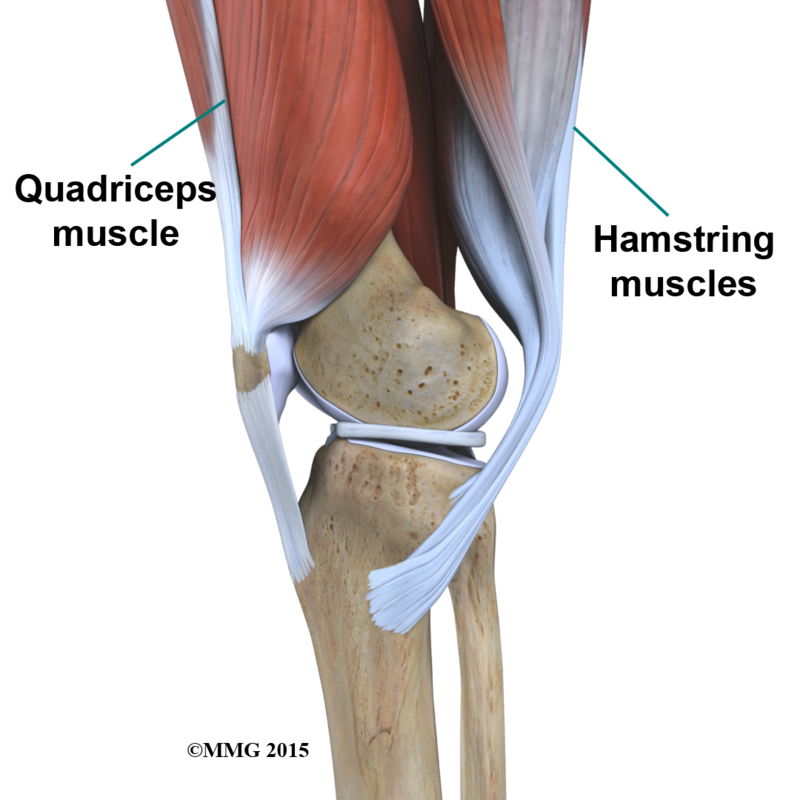 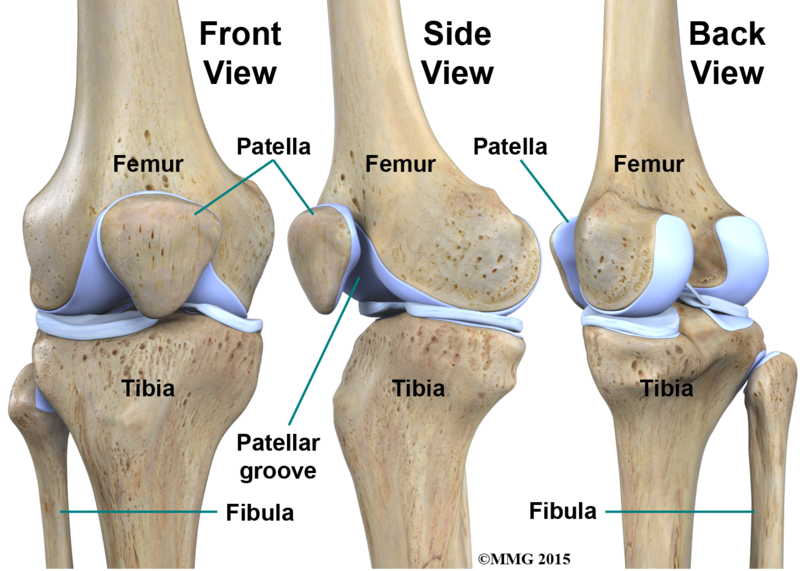 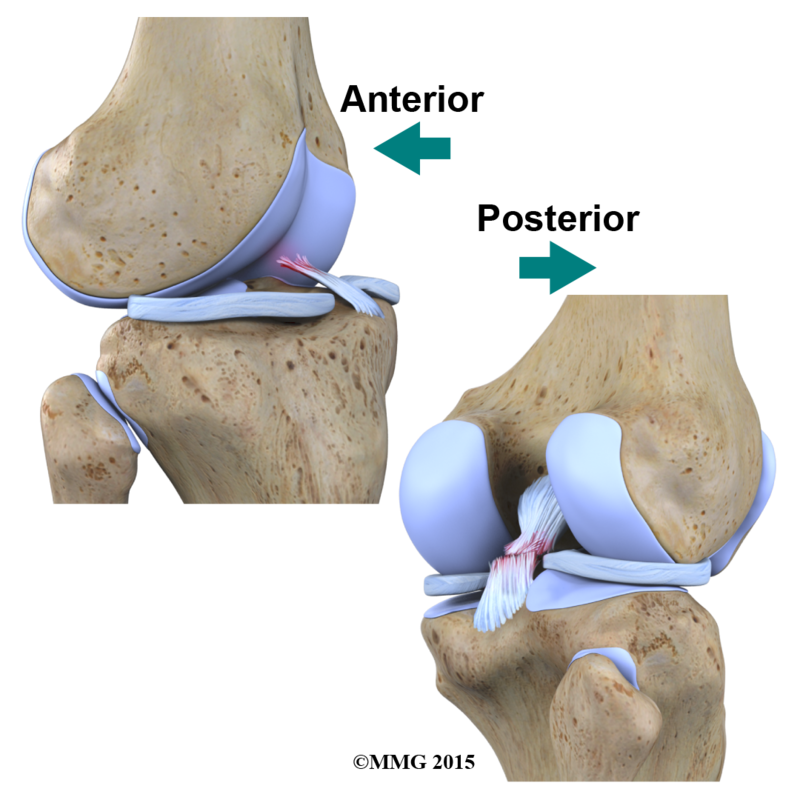 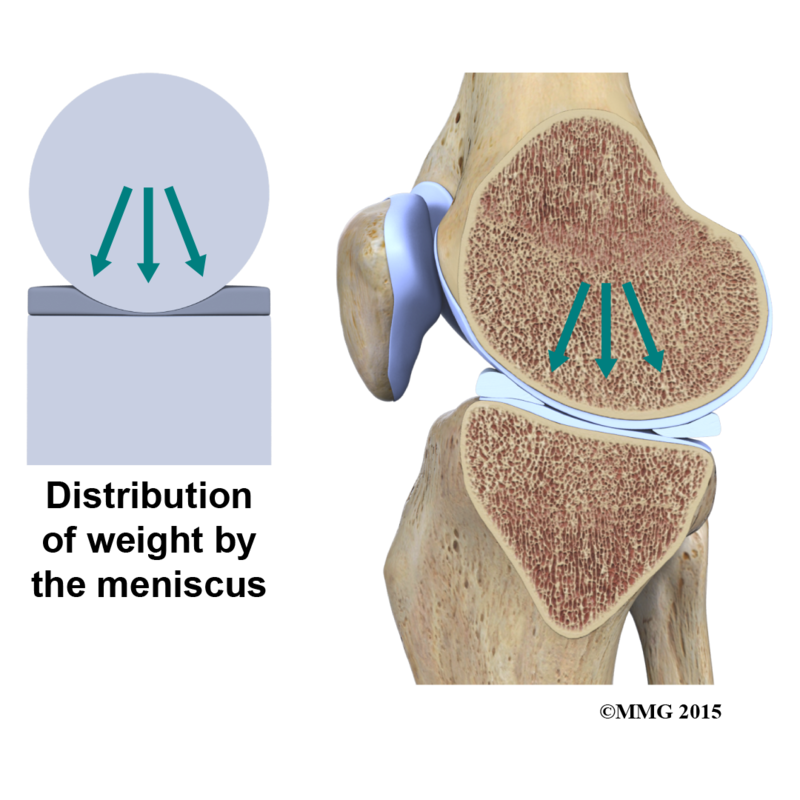 The menisci act like a gasket, helping to distribute the weight from the femur to the tibia.